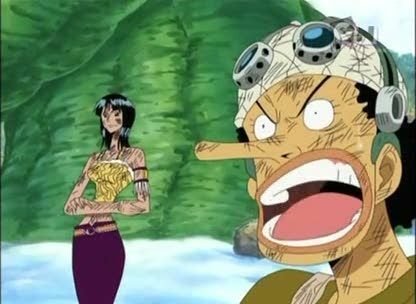 Stream anime episodes online for free, Watch One piece Episode 186 English version online and free episodes. Anime Episode guide One piece Episode 186 English dubbed Capriccio for Despair! The Impending Doom of Sky Island! Eneru’s thunderclouds are coming down to Sky Island while the evacuation is half complete.